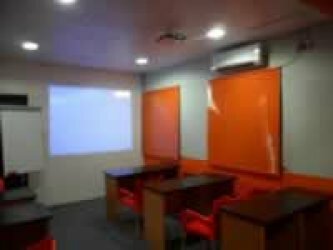 Book Venue : EventVenues.com.ng - Wedding, Conference, Private , Corporate Function. 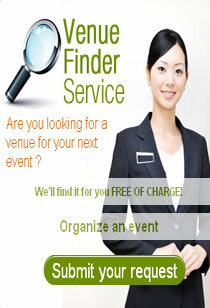 Search free for Venues and Vendors. 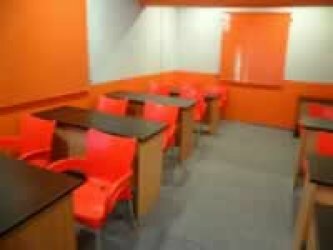 Venues large and small use EventVenues.com.ng to book more events. Join them today! © Copyright 2011 - EventVenues.com.ng. All rights reserved.